The entryway is more than a place to toss your keys and kick off your shoes. 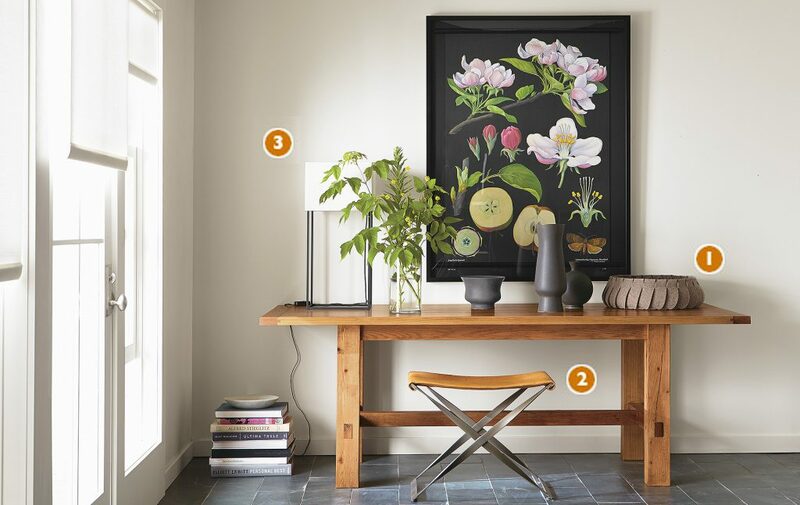 With a few entryway organization tips and thoughtful design details, this hardworking spot can become a highlight of your home. Here’s how we made the most of this entryway, above. 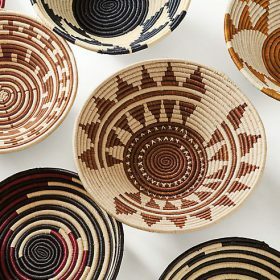 Use a beautiful bowl or basket to corral keys and the daily mail. It keeps everything in a convenient place without looking cluttered. 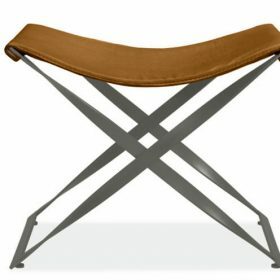 A small stool is a perfect perch for taking off boots or shoes, but tucks conveniently out of the way when not in use. 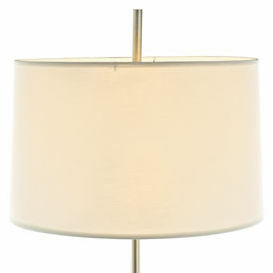 Placing a small lamp near the door eliminates fumbling in the dark and creates a welcoming glow for guests. Check out more inspiring entryways here.